Cosmetics from Korea, furniture from China, tech hardware from the US. You name it, the Internet has it. 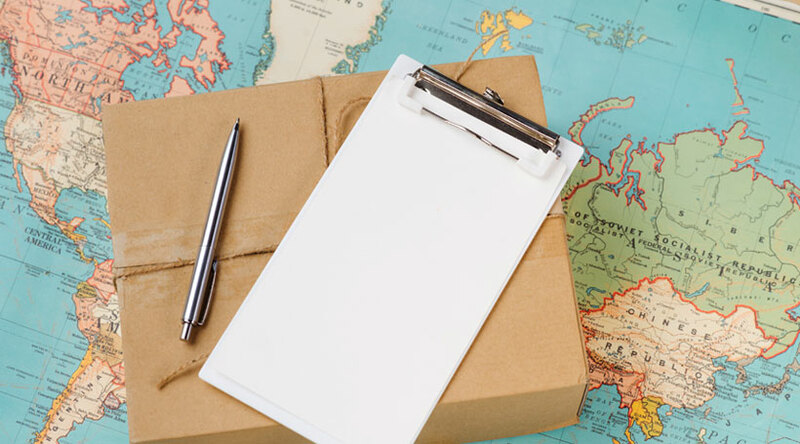 Cross Border Commerce is the future and there is hardly any doubt about it. So let us dive into the growth and opportunities in this area. How Consulting and Technology can help? With the world moving from local to global, the shift has begun in the way trade will be conducted. A study showed that merchants who offered their product offerings to international customers enhanced their sales by 10-15%. Cross Border Commerce is expected to grow by 25% through 2020 which would be twice the growth than the domestic commerce. 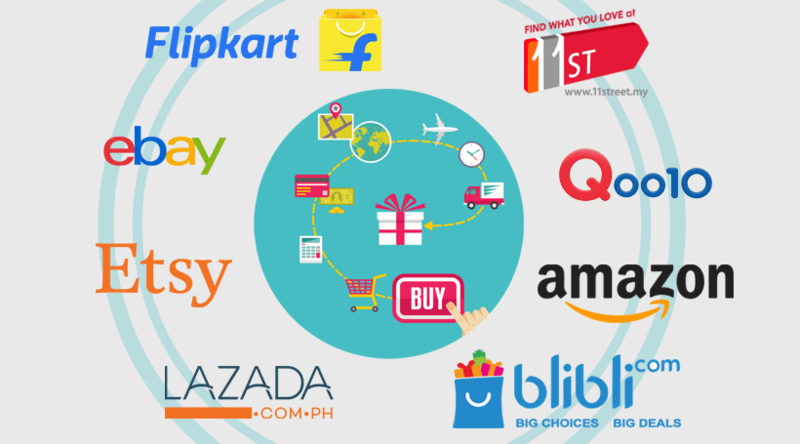 By 2020, over 2 billion e-shoppers, or 60 % of the target global population, would be transacting 13.5 % of their overall retail consumptions online, equivalent to a market value of US$3.4 trillion (Global B2C GMV, growing at a CAGR of 13.5 % from 2014 to 2020) according to Accenture. The Asia Pacific market, dominated by China, will become the largest e-commerce cross-border region for both imports and exports. “At least 6 out of 10 consumers buy books or clothes and shoes most often when they shop online,” says Mike Ghasemi, research director of retail insights across the Asia Pacific at IDC. Their position coincides with the rise of the consumer middle class as the region becomes more affluent and digitally connected. China has 300 million middle-class consumers clamoring for foreign goods. 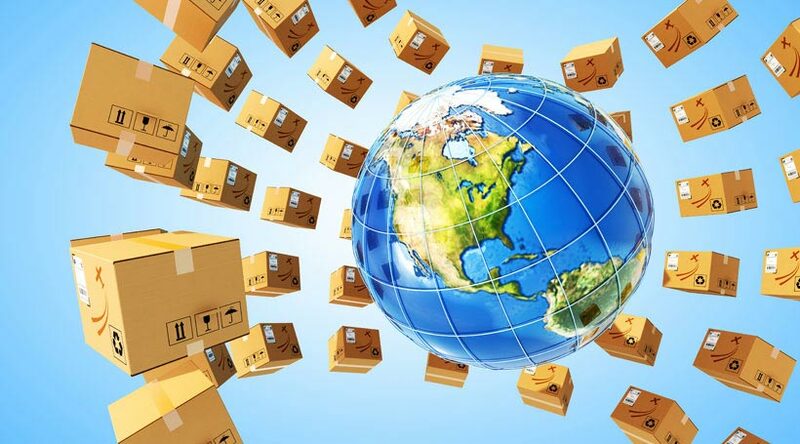 Accenture predicts that more than 200 million Chinese will be shopping cross-border by 2020, with a transaction volume of imported goods purchased online reaching $245 billion. Cross-border e-commerce has been considered the booming backdoor avenue, especially in China. Cross-border eCommerce growth in Australia maintains a steady rise because of the online shoppers who are fond of buying, mostly clothing online. South East Asia, especially Indonesia and Singapore has an ever-growing global eCommerce sales, which is expected to reach $200 billion by 2025. Cross-border sales growth is equally noticeable in France where cross-border purchases are among the fastest growing segment. eCommerce sales take place on a regular basis, 20% of which are made on non-domestic websites. Mexico stands out by virtue of its long-term market due to its 21% growth rate of cross-border eCommerce sales. For Cross-Border selling, the opportunity is huge and the growth is massive. It requires a seamless flow of orders and goods, as well as adaptability to local laws and currencies. Additionally, consumer and market insights and selection of suitable partners are critical factors for the success of this business model. With the help of consulting and technology, all of this can be achieved along with marketing and channel identification, business scale and brand positioning, logistical needs, managing returns, pricing and identifying, selecting and implementing market specific payment methods. At this point, we hope that you have got a clear understanding of the global growth scenario and opportunities in Cross-Border Commerce and how consulting and technology can help. In the next post of this series, we’ll discuss the challenges in going Cross-Border and how Vinculum can help you succeed. Next in the series: Cross Border Commerce: Challenges & How we help! Cross Border selling is buying and selling of goods and services internationally which requires a smooth flow of orders and goods,.. If you are an eCommerce seller there are good chances that you have heard about the phrase “Multi-Channel Selling”. Some peo..